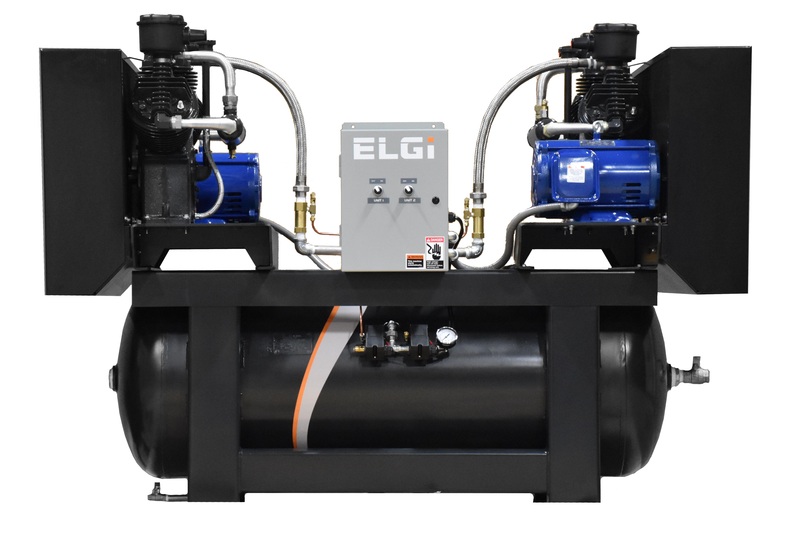 ELGi reciprocating air compressors are designed for optimum efficiency while requiring minimum maintenance to meet your demands of compressed air. Enhanced life of consumables and lesser service points ensures lower down time of the compressor. Offers low life cycle cost with zero compromise on performance and quality. Aluminum cooler tubes ensuring superior heat dissipation for higher operating efficiency. Compressor design confirms to ASME design code and OSHA Safety standards. CRU AIR + GAS is committed to serving clients by stocking replacement parts for everything that we sell. We ensure stock for all major components and wearing parts. CRU AIR + GAS only stocks OEM original parts at competitive pricing. Basic Pump: 12 months from date of purchase. Parts only, no labour or travel included. 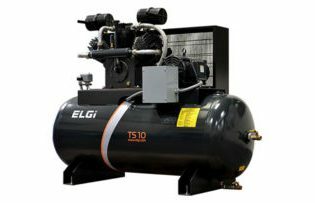 Compressor Package: 1 - 12 months from date of purchase. Parts, labour, and approved travel included. 13 – 36 months from date of purchase, pump only, labour and travel not included. Parts: 90 days from the date of purchase. Labour not included.